With Easter just two weeks away, it’s time to start thinking about Easter gift baskets for the kids if you haven’t already! 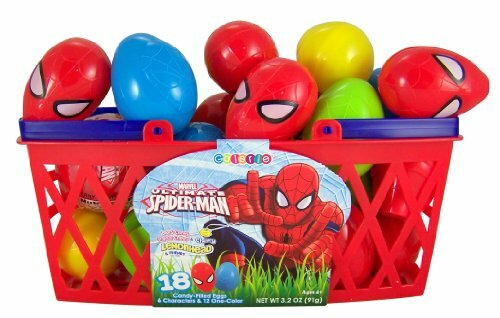 Today, I have some fun gift baskets and gift basket sets to show you but over the next week or so, I’ll be doing posts full of cool suggestions for making up your own gaming or geeky Easter gift baskets – and not all for the kids either! 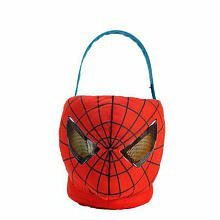 First up, we have some great Easter baskets to show you – the Spiderman and Bumblebee Easter Baskets are both plushies too so they can be used after Easter to keep things tidy in your childs’ bedroom maybe. 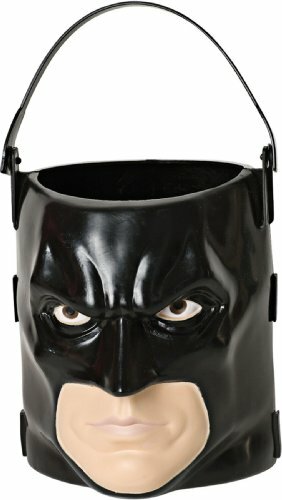 The Batman Easter basket is a little dark for Easter but as Batman is very dark already, it won’t matter to a child who just loves Batman! 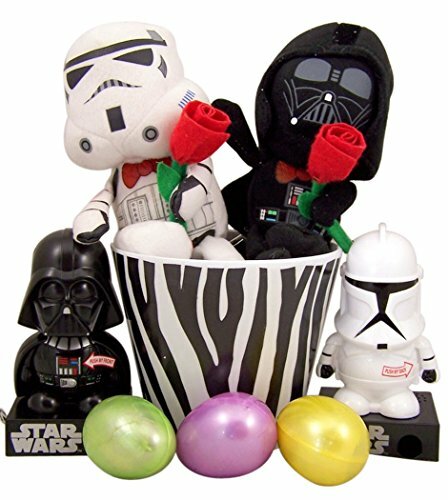 There’s also a Star Wars Yoda plush Easter basket available but in limited numbers so if you want one of those, you’ll have to get in quick! Once you have your empty Easter basket, you’ll need to fill it of course. 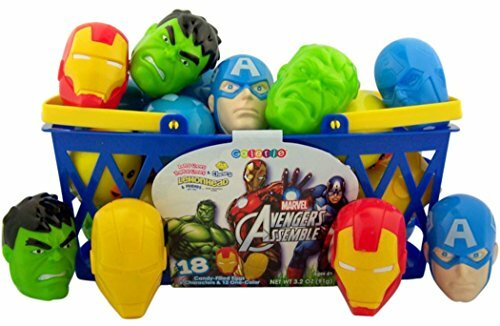 A great start would be a small selection of any of these candy filled eggs – you can choose from Marvel The Avengers, Ultimate Spiderman or Disney Princesses as shown below. 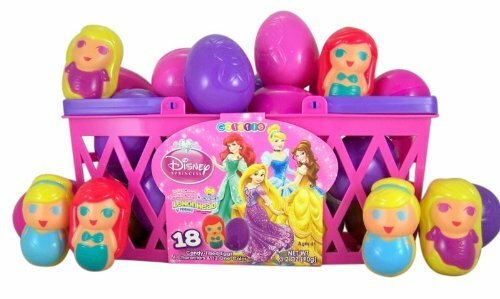 An Easter Egg Hunt is another fun activity for kids at Easter and these 18 piece candy filled egg sets are perfect for that too. Lastly, we bring you a small selection of pre-filled Easter gift baskets. 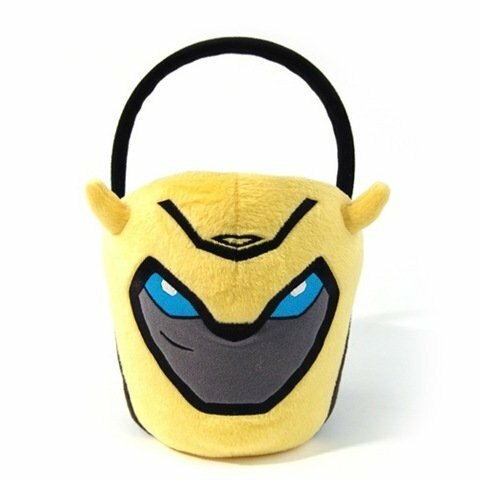 The Video Gamer Easter basket looks amazing! 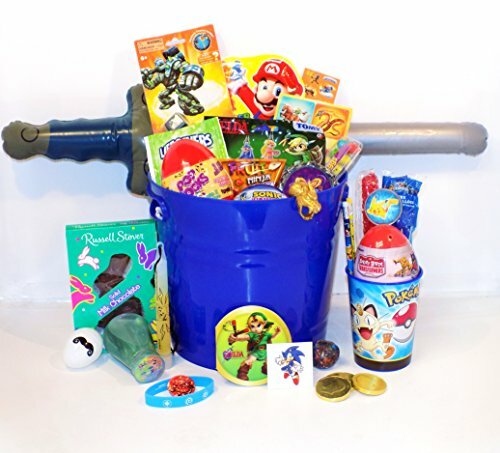 It includes items from Sonic, Zelda, Pokemon, Mario Bros and Skylanders as well as some more generic items like chocolate coins and bunnies. 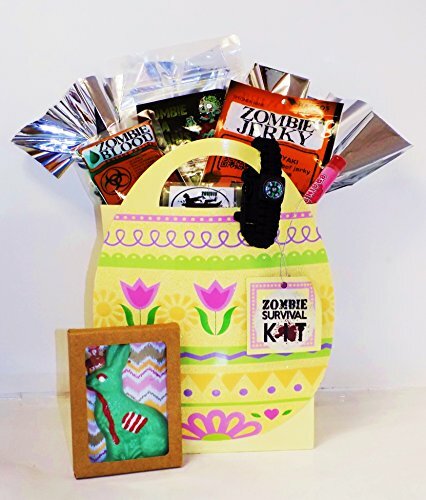 The Zombie Apocalypse Survival Basket includes some of the Zombie Food Items I found for an earlier post but also includes a Zombie chocolate bunny and a 7 strand paracord bracelet with compass, firestarter and whistle! Just perfect for surviving the apocalypse or just entertaining the kids whilst teaching them compass skills! I hope you’ve enjoyed today’s Easter Basket post but if you still need ideas, check out these other Easter posts. If you would like us to find a perfect gift for someone, just leave us some details in a comment on any post or you can contact us via Twitter @giftsgamersgeek or our Gifts for Gamers and Geeks Facebook page.